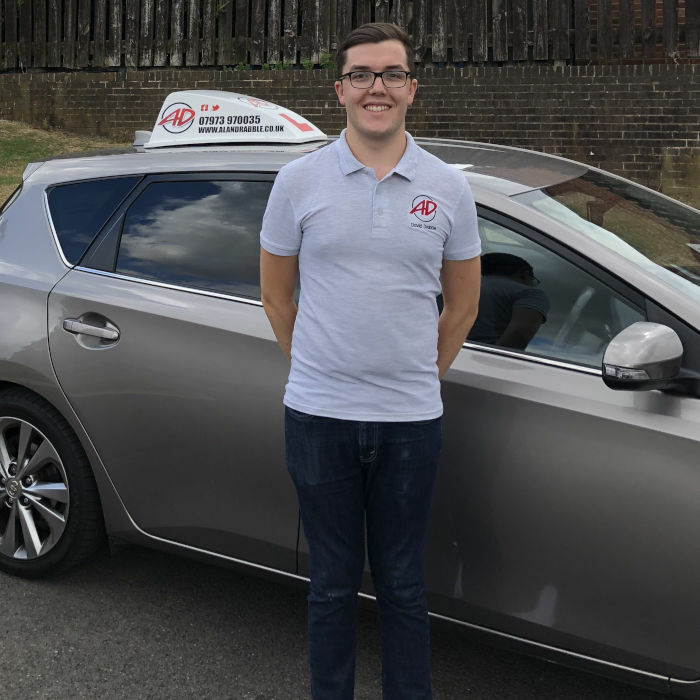 So you’re looking for driving lesson in Eckington? 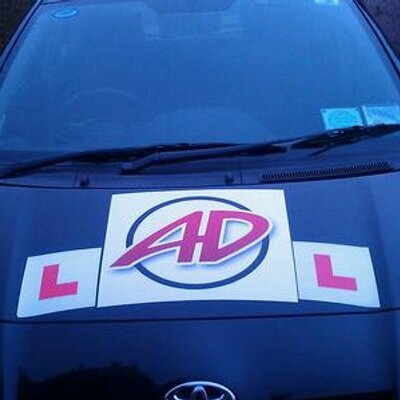 Look no further than Alan Drabble’s School Of Motoring. 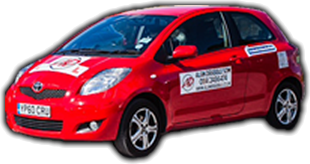 We have been successfully teaching pupils in Eckington for the last 18 years, so it’s no wonder why previous pupils keep recommending us. 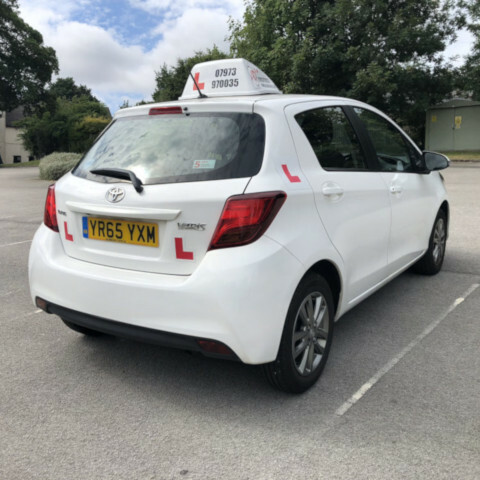 Our instructors are very passionate about helping you achieve your driving goals and with our very competitive pricing, why wouldn’t you use us?